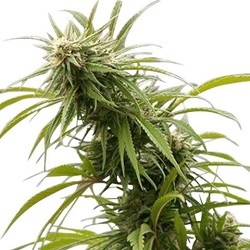 Heavyweight Seeds offers 6 incredible Autoflowering seeds incorporating strong Marijuana genetics with autoflowering genes to produce high yielding, high quality automatic Cannabis. 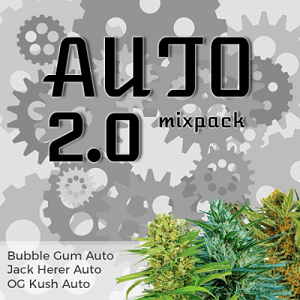 High performance Auto with genetic parentage in White Widow and Northern Lights. High performance Auto with Brazillian, Afghan and Indian genetic parentage. Fast autoflowering Cannabis seeds with a powerful stone. 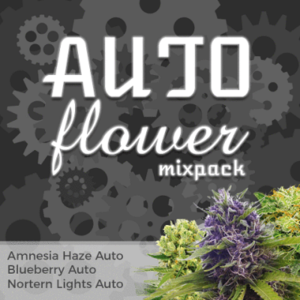 One of the best autoflowering seeds out there. Find All The Heavyweight Cannabis Seeds Below. Buy Heavy Weight Seeds Online – Free Auto Seeds With Every Order – USA Worldwide Shipping.